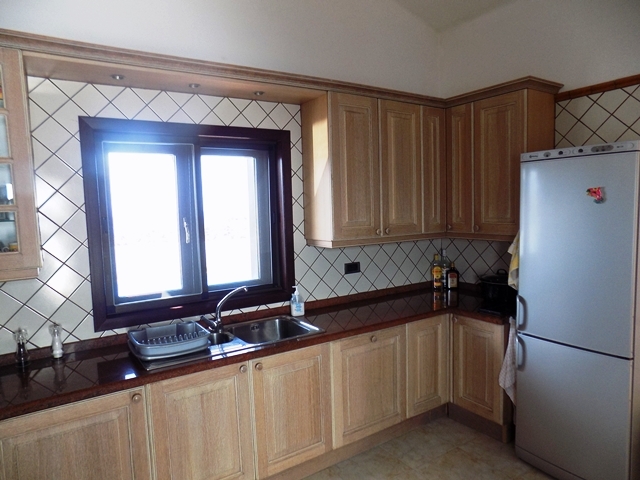 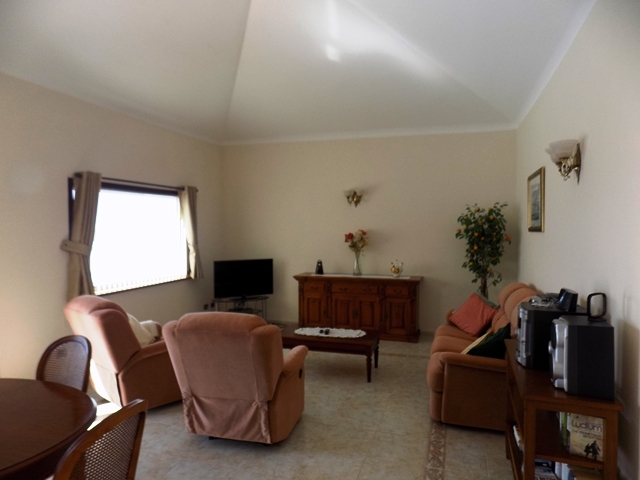 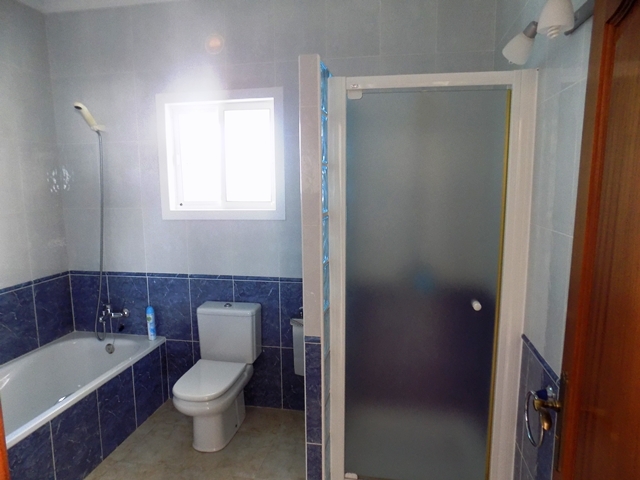 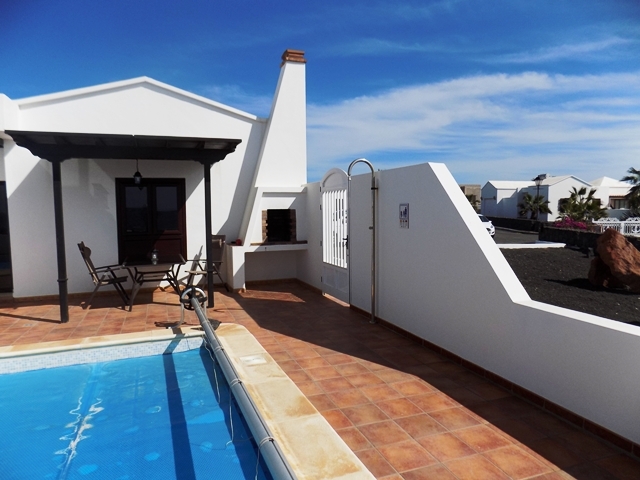 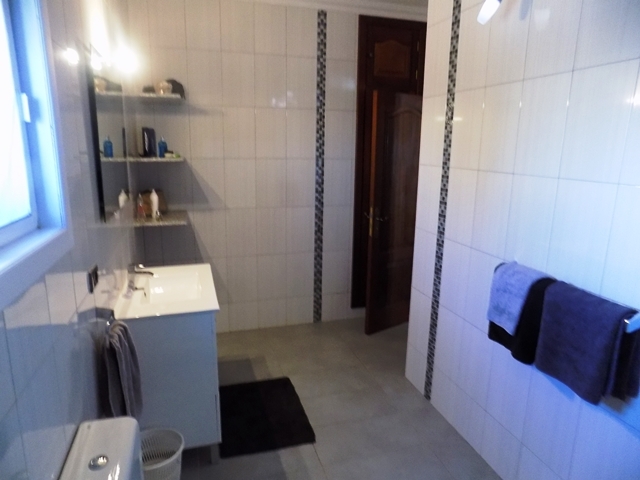 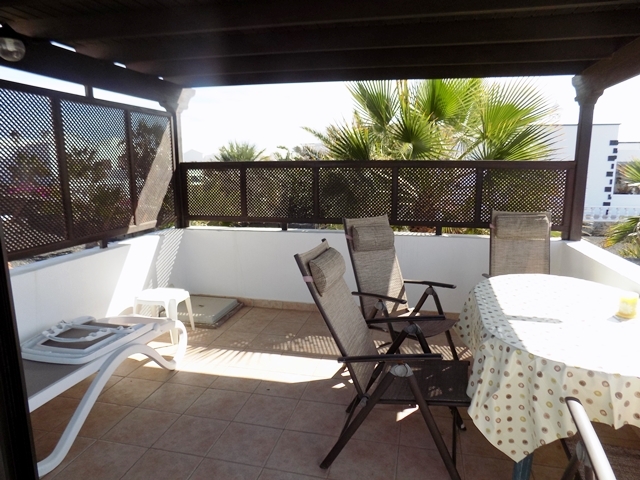 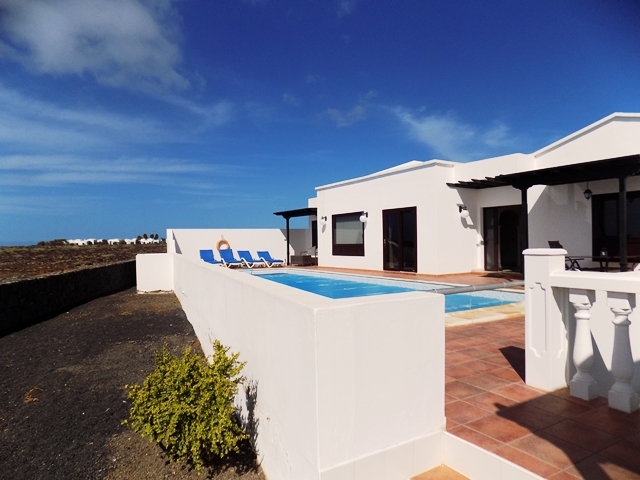 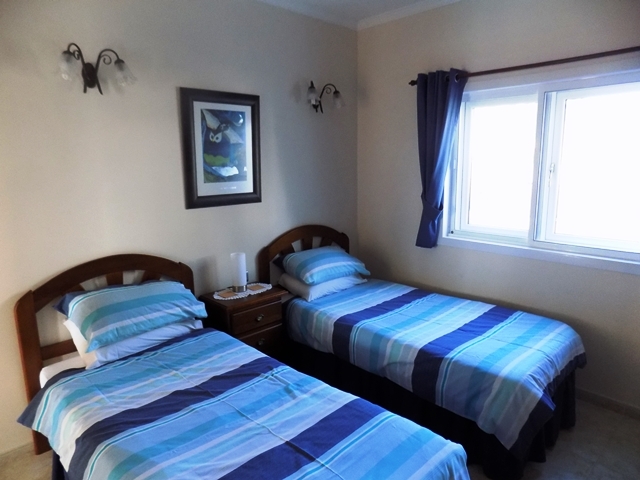 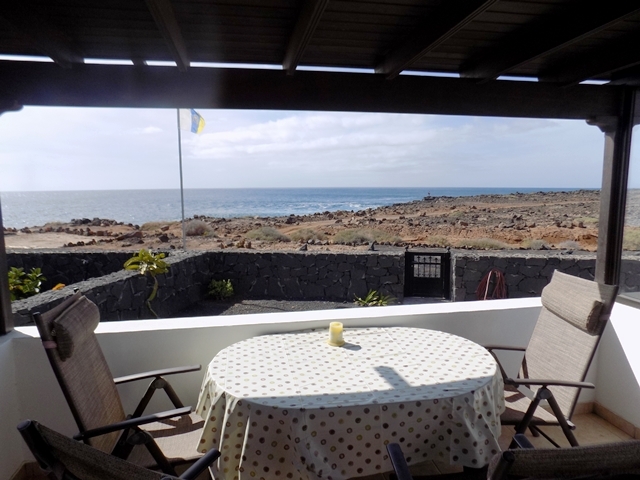 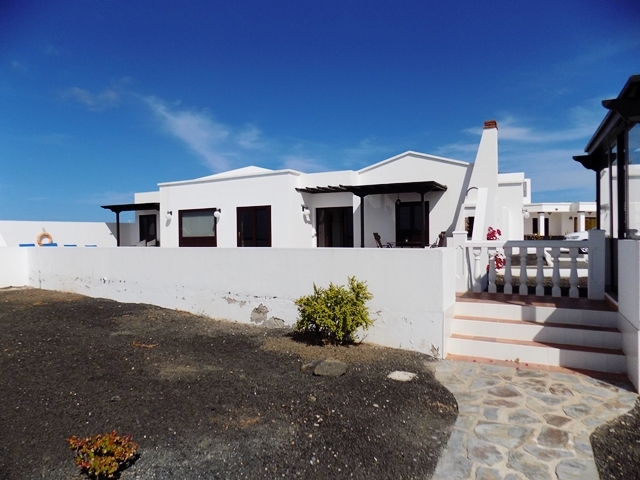 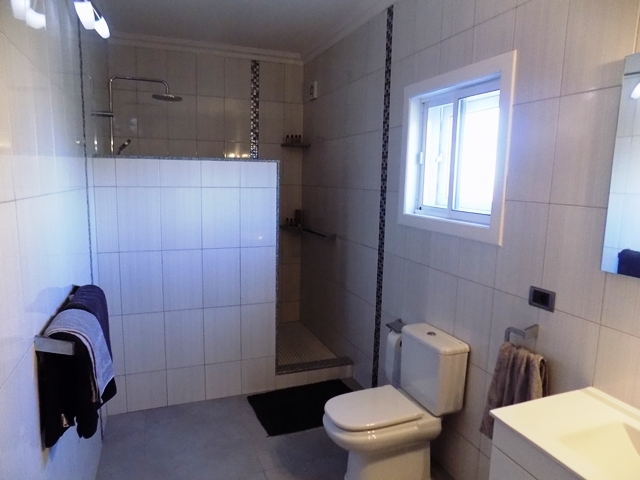 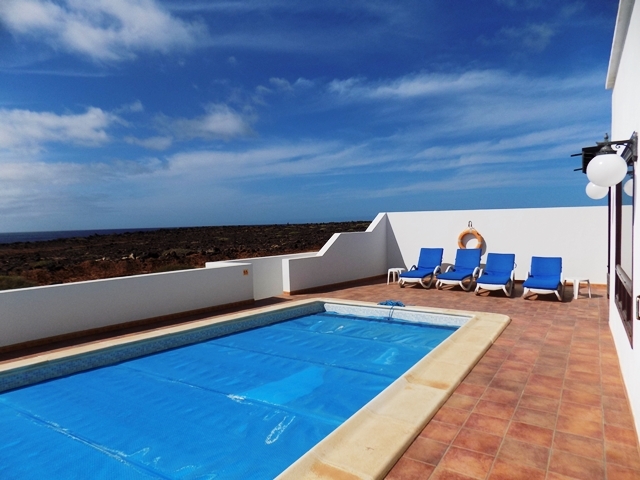 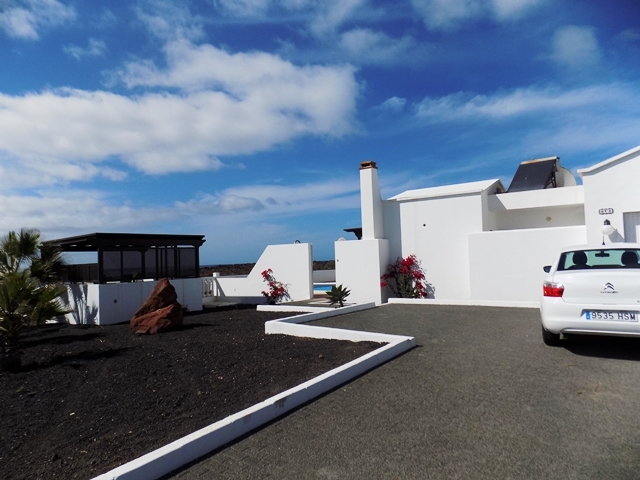 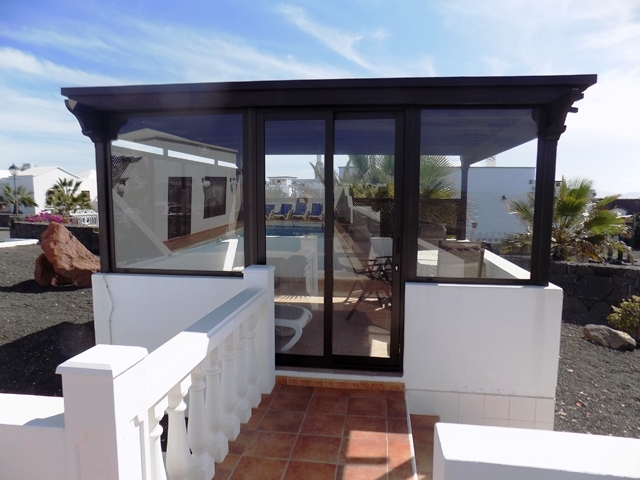 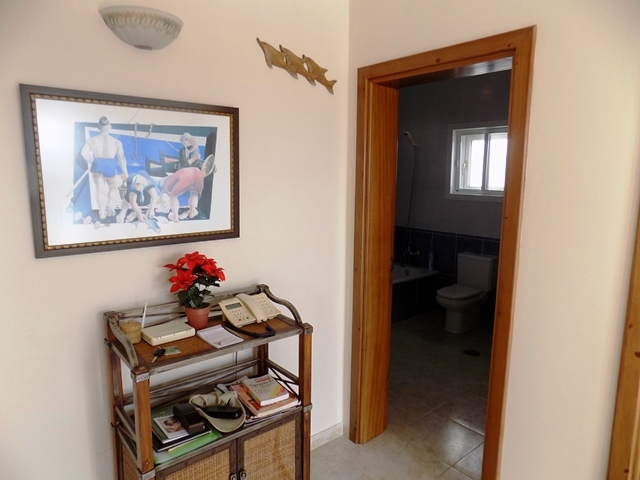 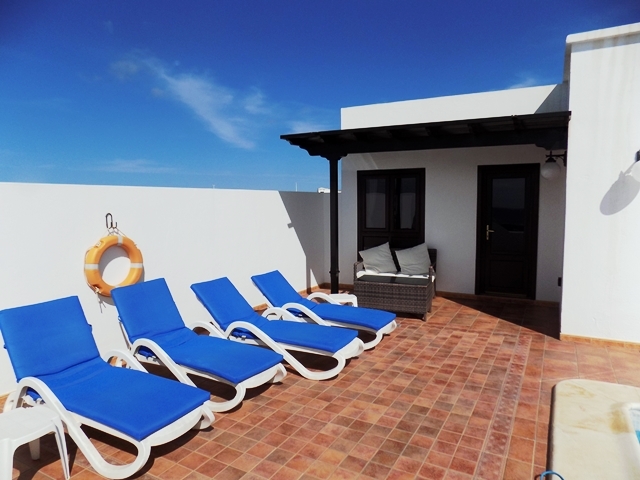 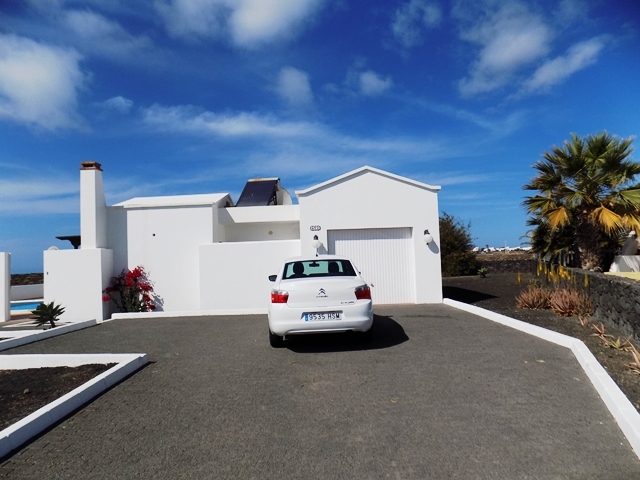 Ocean Front Villa located on the Finnestere Development by the Pechiguera Lighthouse in Playa Blanca, Casa Preciosa comprise 3 Bedrooms (1 Double and 2 Twins) and sleeps 6 comfortably in fantasic surroundings with the best sea views there are to offer in this area. 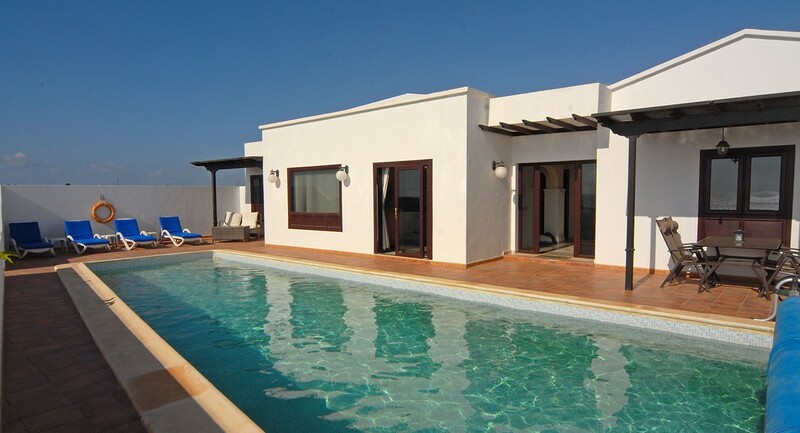 The villa has 2 Bathrooms, a fully fitted kitchen, Large 12m x 4m Heated Private Pool and Terrace with sea front al-fresco room. 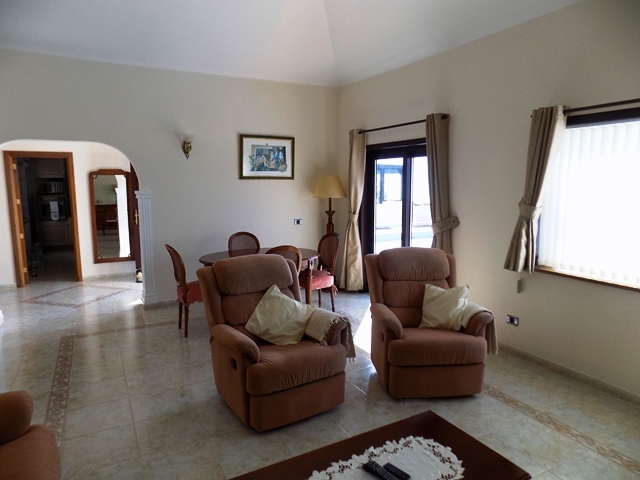 There is a BBQ and ample seating both inside and outside the villa which benefits from having TV with both UK Terrestial and Sky Channels. 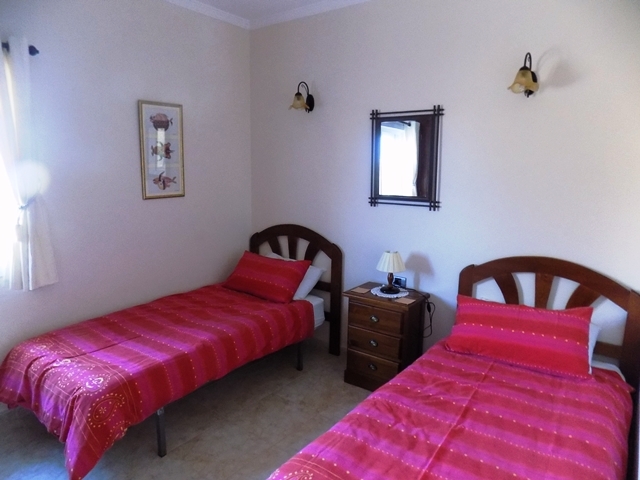 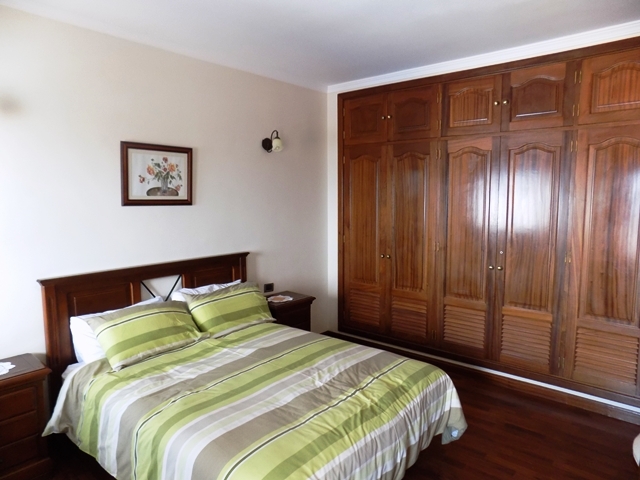 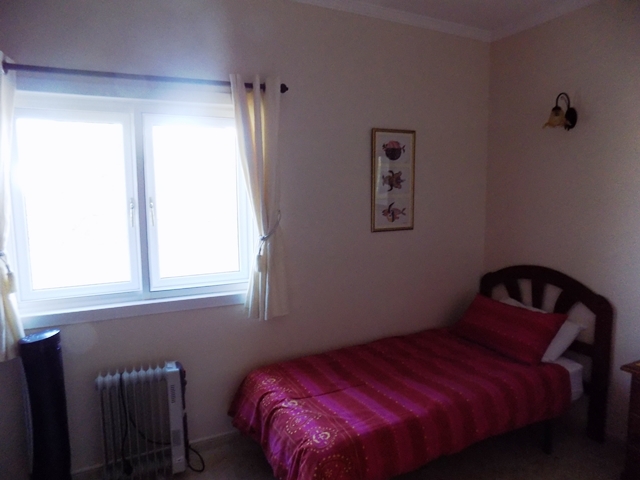 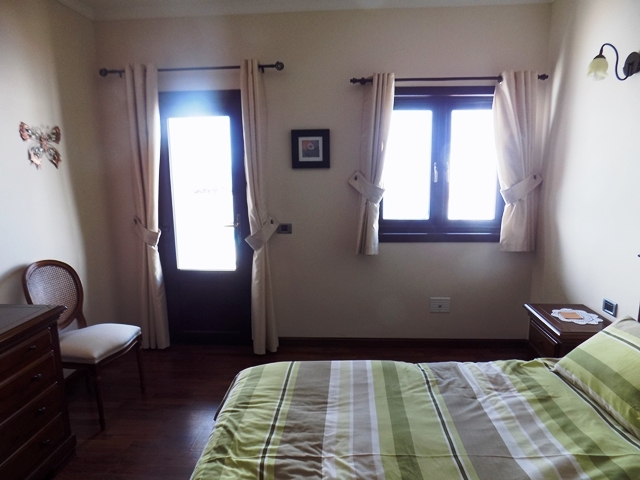 Like all of our villas, it is furnished to the very highest standard and welcomes young children & babies. 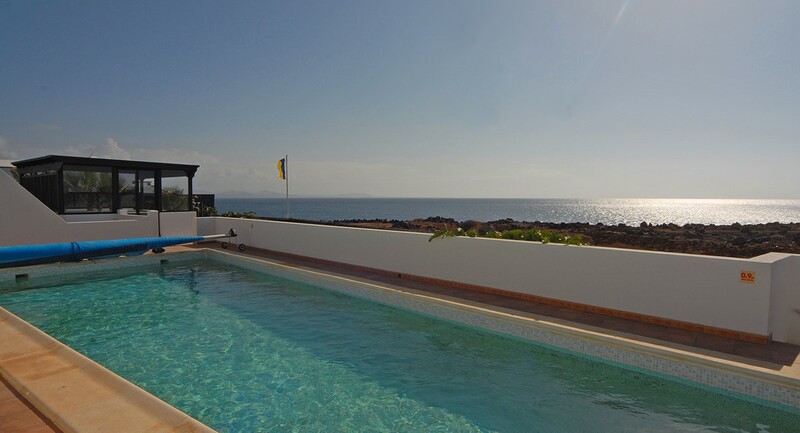 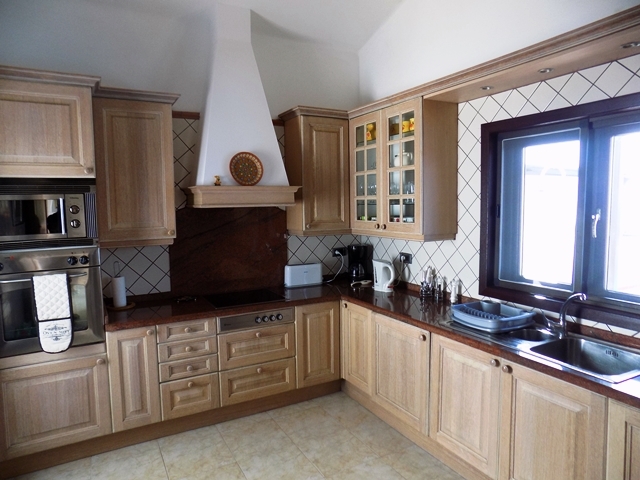 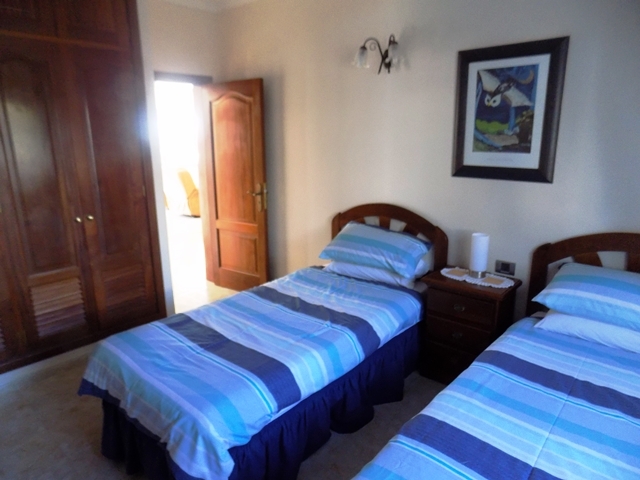 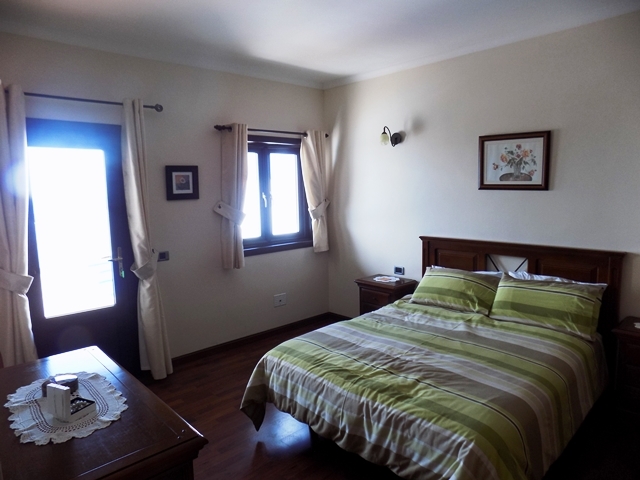 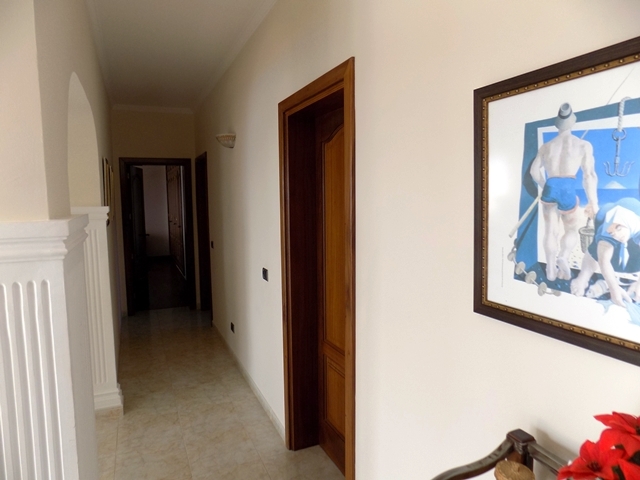 From 650 GBP per week (based on 2 people sharing in Low Season), to 1,200 GBP (Six sharing in Peak Season), this villa can be hired by calling John or emailing us.